Copyright 2005 WKM Leisure Ltd. 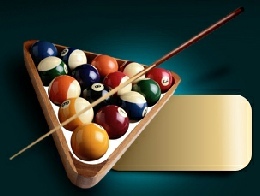 The Ashford Club has Seven professional pool tables with newly fitted speedcloth, available for use by any visitor to the club. New teams are more then welcome to play at the club, Please contact us to arrange it. 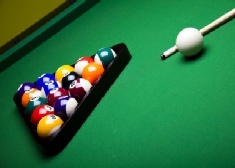 We also have an American 9ft Pool table. 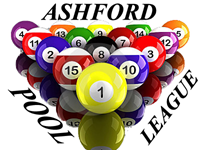 Click on the link below to go to The Ashford Pool League.